The Breast Buddies were formed in 2001.
even paddling in a pool to keep up our strength and endurance. misconception that breast cancer survivors should avoid strenuous upper body exercise. in 2010 and Sarasota in 2014! 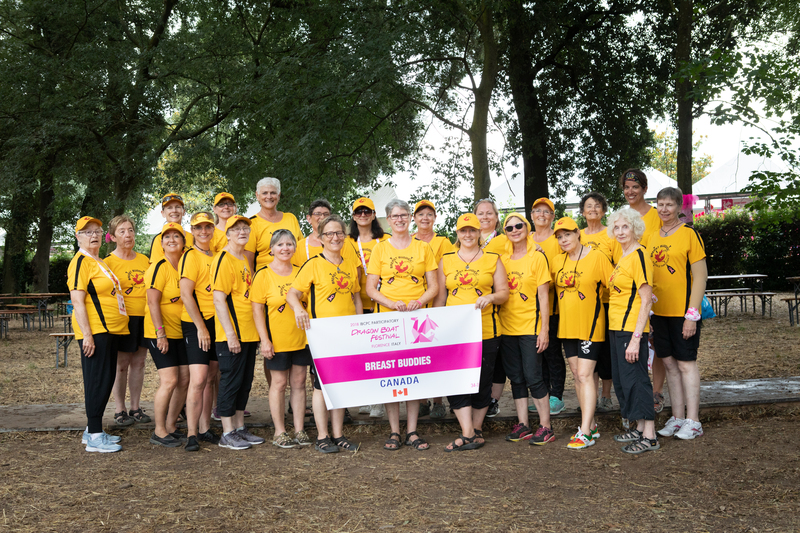 On or off the water, we are a visible sign to others that there is life after a breast cancer diagnosis. Paddles up!